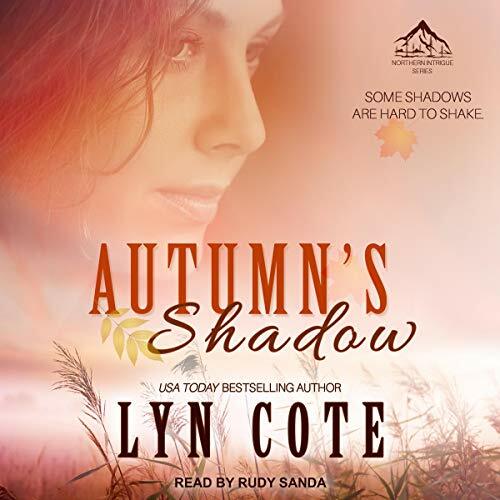 Showing results by author "Lyn Cote"
Small-town Steadfast, Wisconsin, has spent the last six years raising funds to help a medical student stay in med school. In return, the student contracted to practice medicine in the local clinic for the next six years. 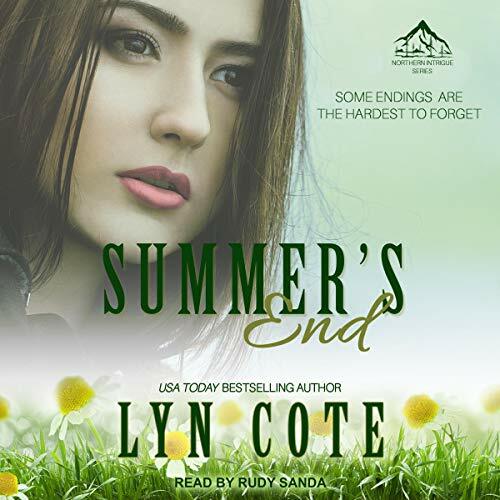 Kirsi Royston is that doctor, and now, she must tell the town she is leaving at summer's end. In the midst of their conflict over Kirsi wanting to break the contract comes the unthinkable. Meth is creeping into the county, poisoning students at the local high school. And the local eccentric, a woman who has bullied the town for years, finds herself needing help. Elizabeth "Bette" Leigh Black comes of age in the years before WWII. Although money is scarce in the aftermath of the Depression, her home with her mother, Chloe, and her stepfather is happy. 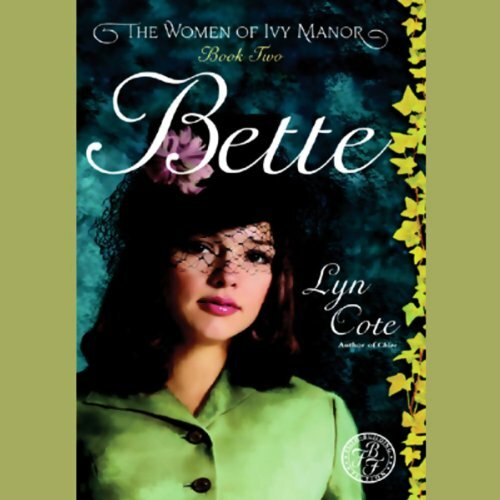 But as the war taints their sheltered world, Bette begins to realize life is sometimes cruel, and not everyone has the happiness she does. She finishes school and briefly becomes involved in anti-Nazi espionage until she marries. 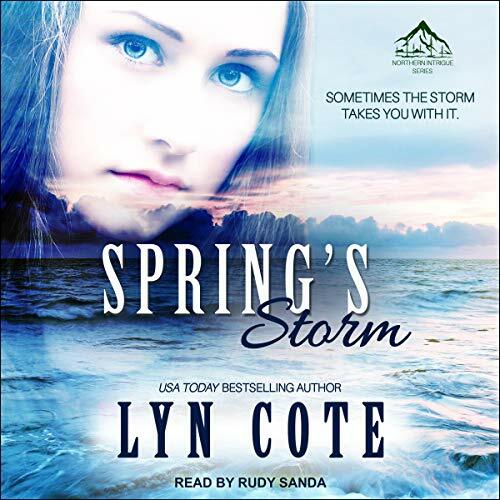 Linda Leigh Sinclair is born in the aftermath of WWII. 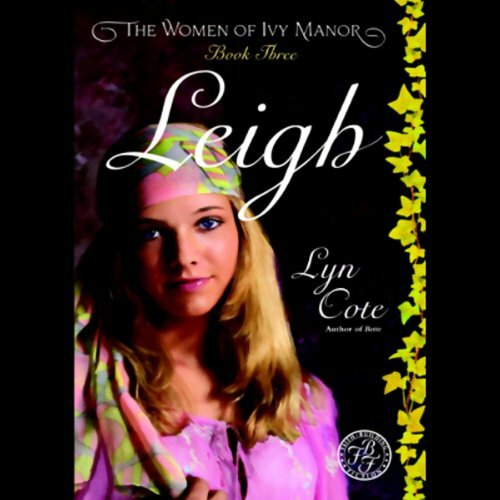 Raised near Ivy Manor, enveloped in the love of her family, Leigh has everything she could possibly need, but not everything she wants. Her overwhelming need for freedom for herself and others leads her into the modern civil-rights movement. 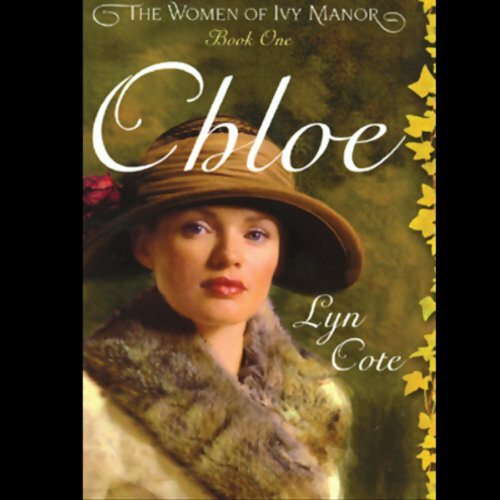 Chloe Lorraine Kimball is born at the estate of Ivy Manor in the wee hours of the twentieth century. Becoming a young woman, and having a home filled with everything a young girl could desire, she still lacks the one thing she wants above all else: unconditional love from her parents. With the help of friends, Chloe strikes out on her own, determined to stand apart from her family. She embraces marriage and a career, but not even motherhood brings her what she longs for. 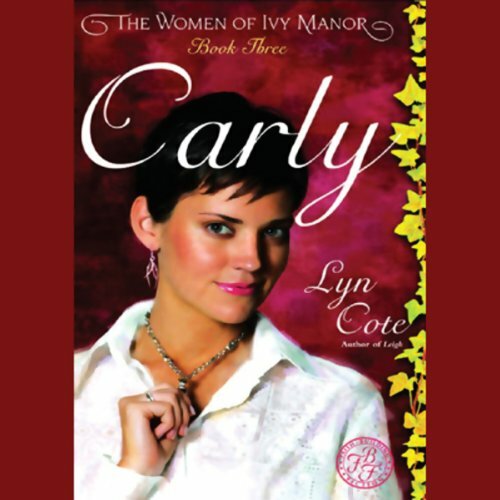 Carly Leigh Sinclair grew up in the last decades of the 20th century in the home of her independent, ambitious mother, Leigh. 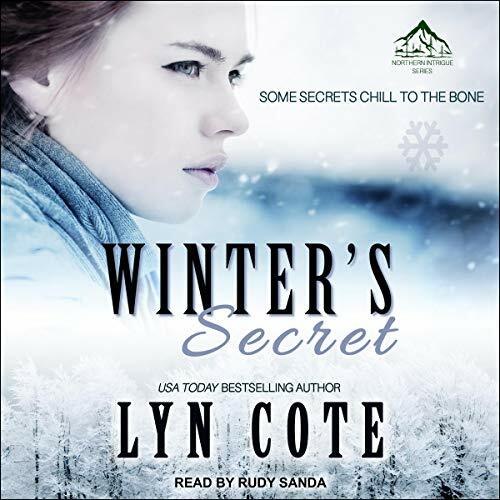 Scarred by a childhood trauma, Carly finds that hiding her fears from her mother only causes them to mount. In an attempt to face them head on, Carly decides to join the Army. Thea Glenheim's new next-door neighbor turns her small town upside down. Trace Della's handsome, successful, and committed to helping high-risk boys. And he's changing things in ways a lot of people don't like. One in particular. Bad things begin happening on Trace's property, and troublemakers compete with each other to stop him in his mission to provide a place for kids who need help. All the while Thea is caught in the middle, between the people she's known all her life and this new man in town. He's a mover and shaker. She's a quiet piano teacher. Yet opposites attract, don't they?